Precast Concrete has been meeting the needs of it’s customers for over 80 years, manufacturing high strength wet cast concrete products. 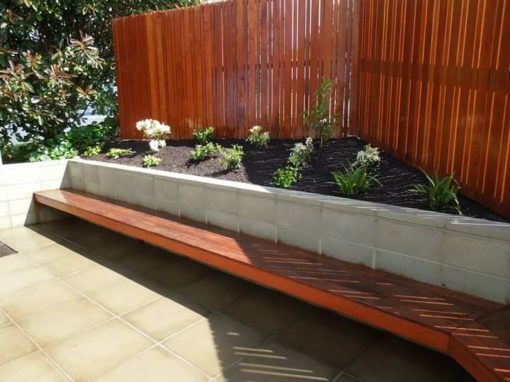 Whether it’s drainage sumps, paving, fire hearths or garden ornaments, we can meet your needs. The right paving can mean the difference between a tired-looking garden and a unique outside space that you’ll be proud of for years to come. 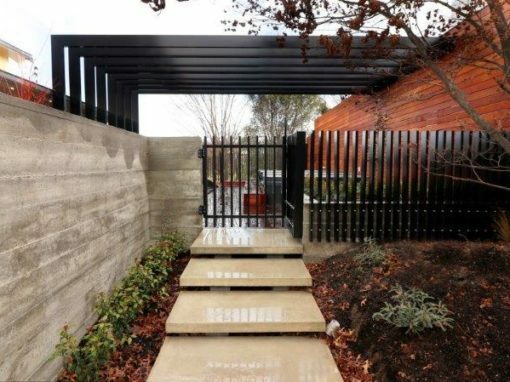 If you’re looking for paving stones to create your dream patio and need practical, durable and great-looking materials, that’s where Precast Concrete can help. 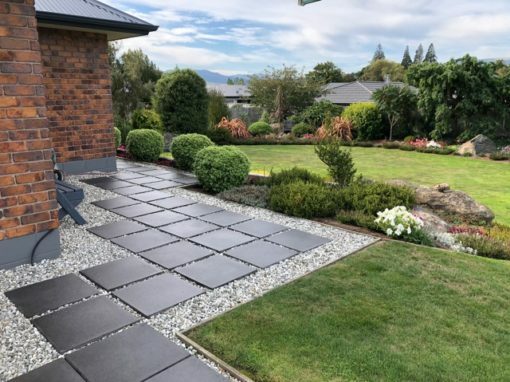 Whether you’re updating your garden’s existing features or planning a whole redesign, we’re on hand to talk you through each paving slab option and help you decide which is the best fit for your vision. Richard is the main contact for our customers and is happy to talk to you about your needs. If we don’t have something that suits, we can probably make it. Scott specialises in mobility pavers, drainage components and paving. He’s been with Precast Concrete for seven years. 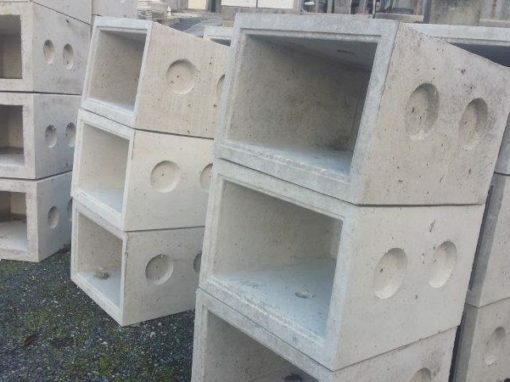 NZQA Certified in precast concrete construction, Brad has 18 years’ experience in the concreting industry and has been with Precast Concrete for nine years.